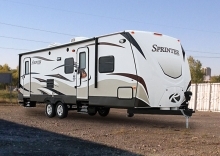 Looking to store your belongings for a move, or needing your RV for the winter, Storall is here for you. 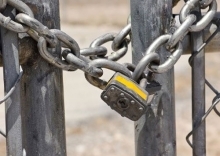 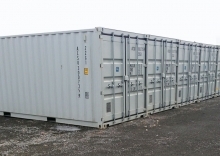 We offer secure storage containers and bays in a state-of-the-art fully fenced and locked compound. 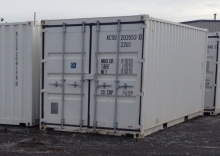 We offer 3 sizes of self storage containers, self storage bays and winter RV storage.